We carry a broad range of maintenance of traffic products suited for the markets and application we serve. 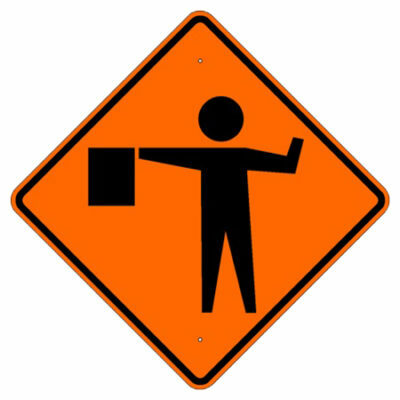 Our line includes: signage, cones, flagging, barricades, and much more. We carry a broad range of safety clothing products suited for the markets and application we serve. 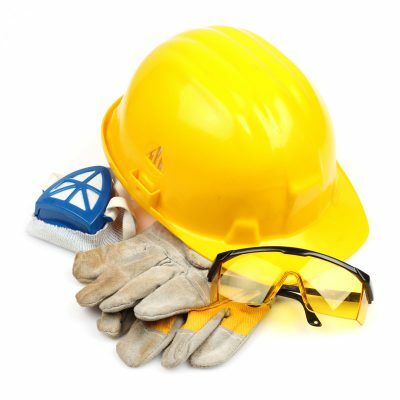 Our line includes: hard hats, vests, glasses, gloves, and much more. We carry a broad range of safety equipment suited for the markets and application we serve. 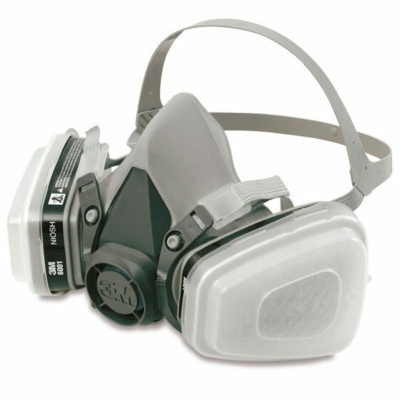 Our line includes: respirators, signaling, fall protection devices, and much more.